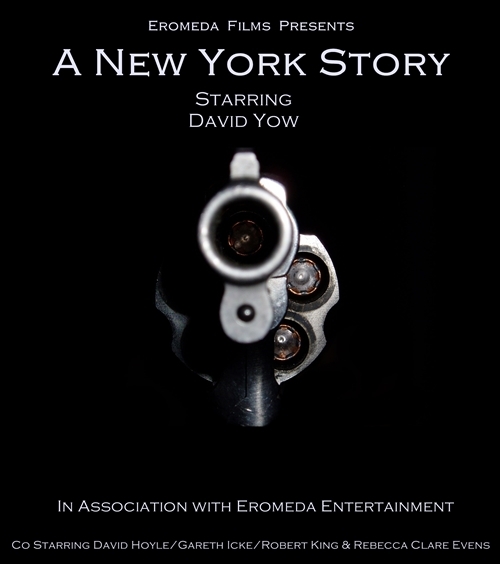 Eromeda Entertainment are extremely happy to announce the Pre-Production of our next feature length movie.‘A New York Story’ is set to star former Scratch Acid and Jesus Lizard front man David Yow. The movie is based on a hit man who is looking to escape his life and start a new. Other cast confirmed at the moment are Robert King (Ex-Scars singer), Gareth Icke and international performance artiste David Hoyle. We will include casting updates and filming info as we go into the New Year.